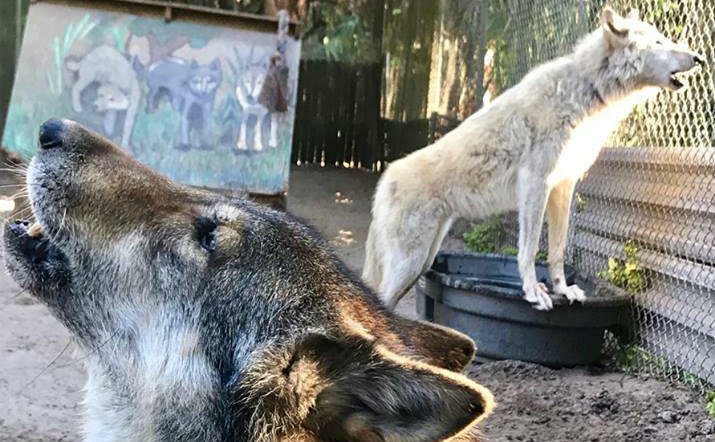 The Shy Wolf Sanctuary in Naples is home to 69 resident animals, all of whom were evacuated from their home as wildfires threatened Collier County last month. Now the animals have returned home, but plans are in the works to relocate the sanctuary to a larger facility that could provide temporary shelter for other animals during future emergencies. Monday at 1:30 p.m., senior volunteer Jeremy Albrecht explains how the Shy Wolf Sanctuary got its start and why a new facility would be a way to give back to all the volunteer organizations and other shelters who have helped the sanctuary in moments of need. We’ll also talk about the plans for expansion, what the needs are, and how volunteers there play such a critical role. 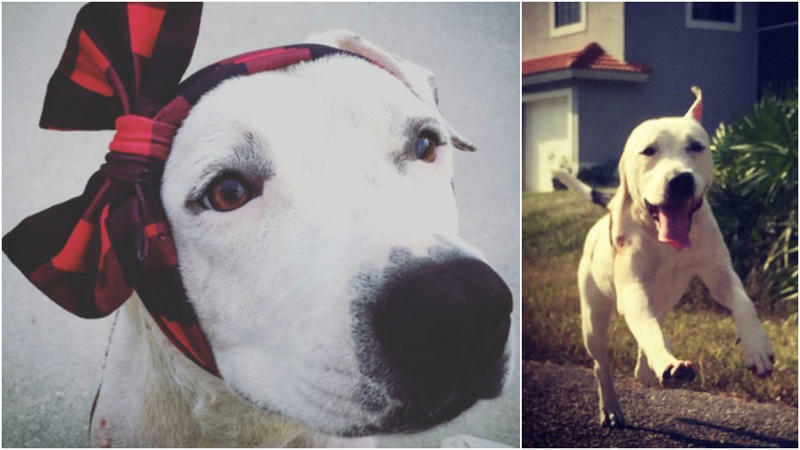 A pitbull named Abigail was rescued late last year from "bait dog hell." The dog was being used as bait in dogfights, and was saved only after suffering severe injuries to her face and ear that required extensive veterinary care. 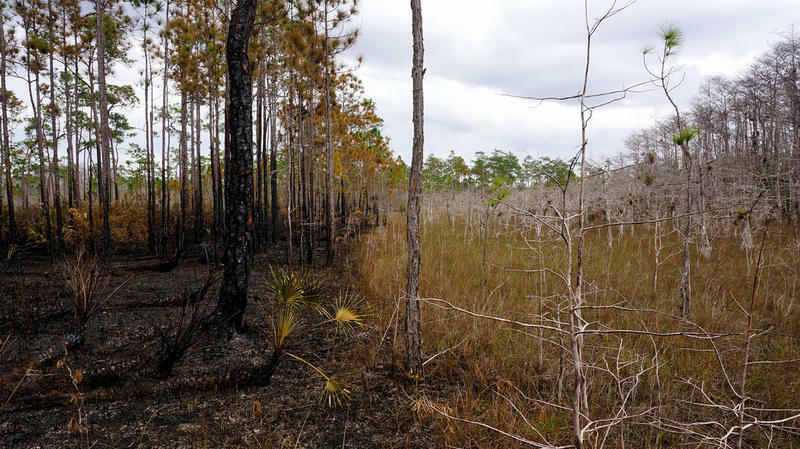 This year the dry season has been abnormally dry, which has earned Southwest Florida the classification of being in a “severe” drought by the National Weather Service. Fire officials say that drought is now prime fuel for wildfires.